International Protection WHAT IS IT? International protection is, according to the law, the refugee status (that is granting asylum) and the subsidiary protection status. 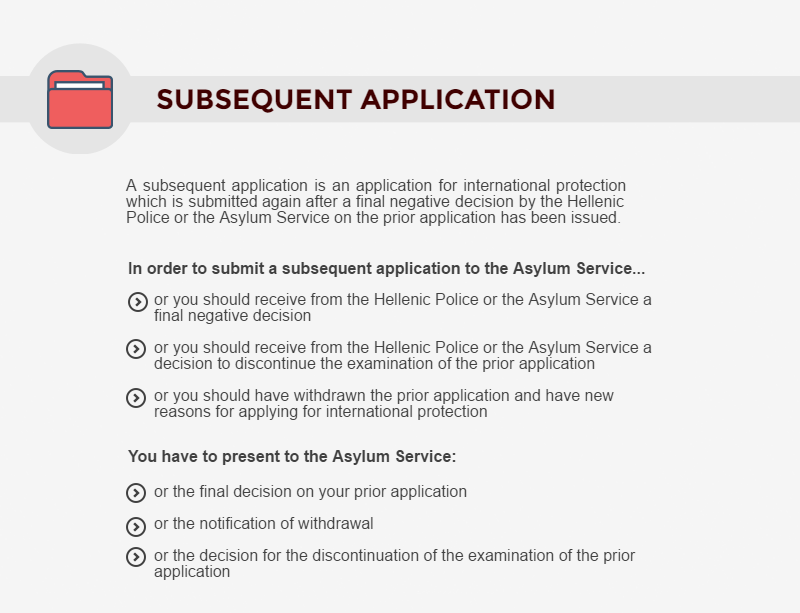 Asylum and subsidiary protection are two quite similar statuses, and are included in the single term “international protection status”, which means that a person enjoys protection from the international community / another state because his/her own country cannot or is not willing to protect him/her (that is, to safeguard his/her fundamental human rights). 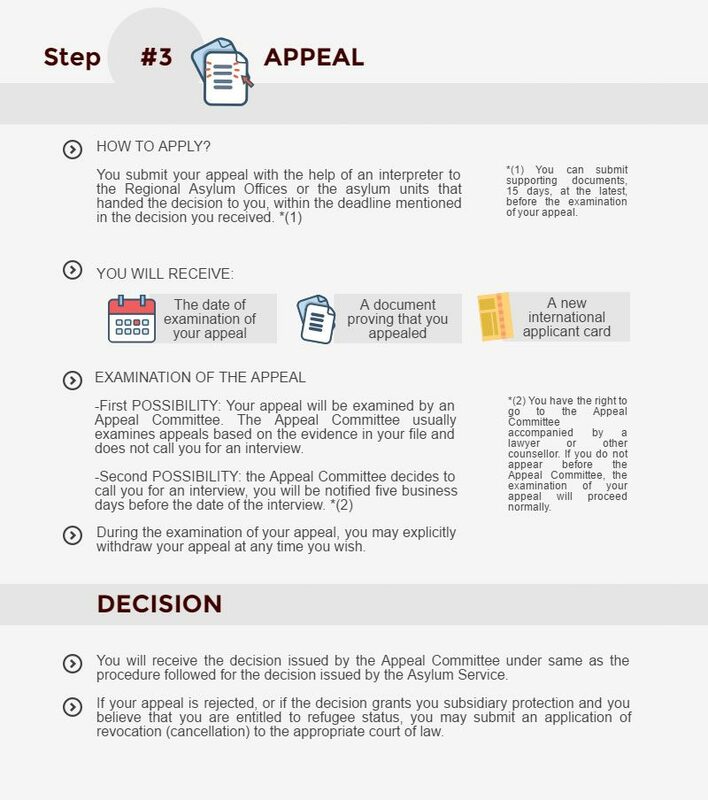 In order to grant asylum to a claimant, he/she must meet at least one of the aforementioned requirements. Granting asylum is not a philanthropic act but an obligation of our country pursuant to the international conventions and Greek law. The requirements for granting subsidiary protection are based on national and European law. The subsidiary protection status is granted to people who are in danger of serious harm in their country of origin. c) serious and individual threat to a civilian’s life or person by reason of indiscriminate violence in situations of international or internal armed conflict. 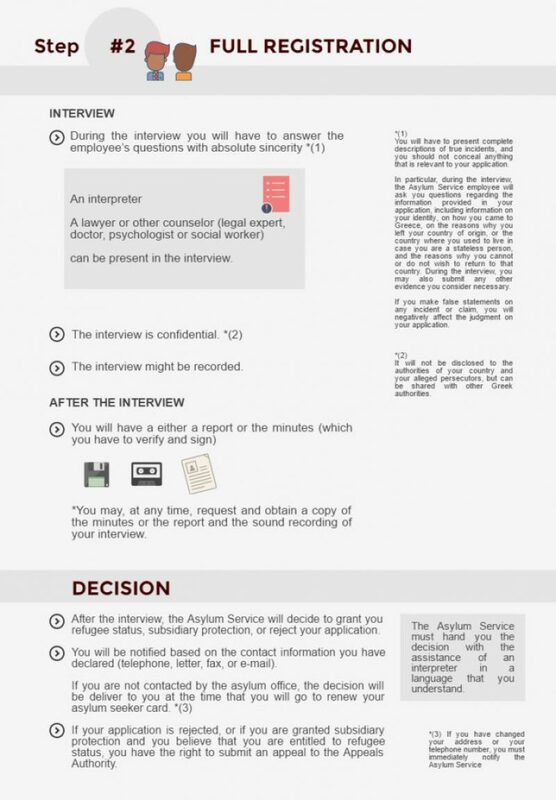 Not to be deported until the examination of your application is completed. To seek accomodation to be hosted in a Reception Center or other facility. To work under the conditions set by Greek law. provided that you are uninsured and indigent. To access to the public educational system free of charge (and your children). 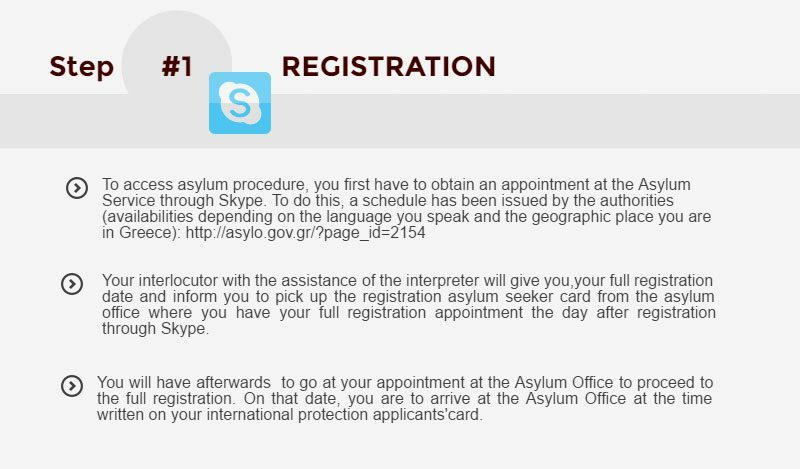 To inform immediately the Asylum Service regarding the address of your residence and your contact information and any change in them. 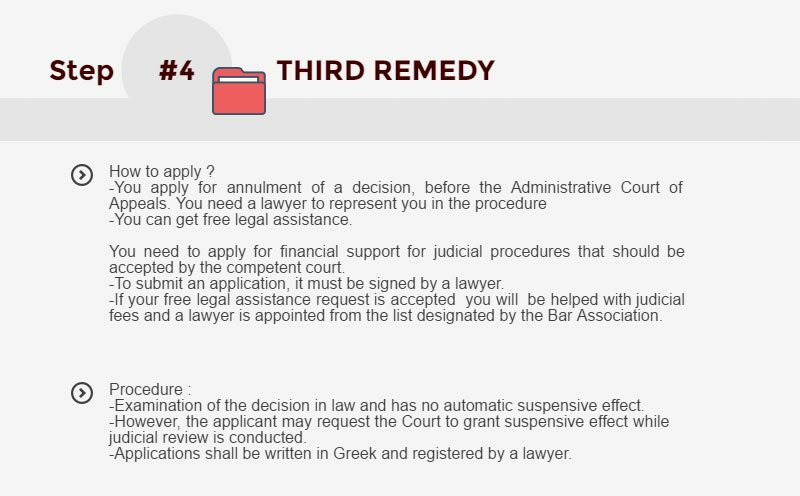 To abide by the deadlines as these are determined throughout the different stages of the procedure of examination of your application. Not to travel outside Greece. 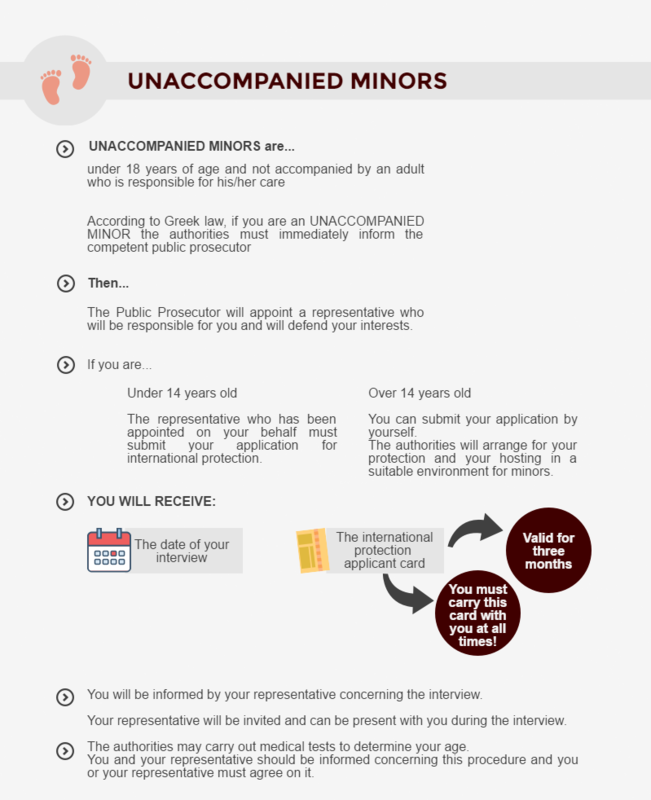 Not to reunify with your family from your country of origin to Greece. Access to education, healthcare, labor market and social security. You receive a residence permit for three years. Travel documents to travel abroad (except your country of origin if you have the refugee status). To receive hospital, medical and pharmaceutical treatment free of charge, provided that you are uninsured and indigent. To work under the conditions set by Greek law. Same rights and obligations regarding social security, as any Greek citizen. To Access to vocational training.